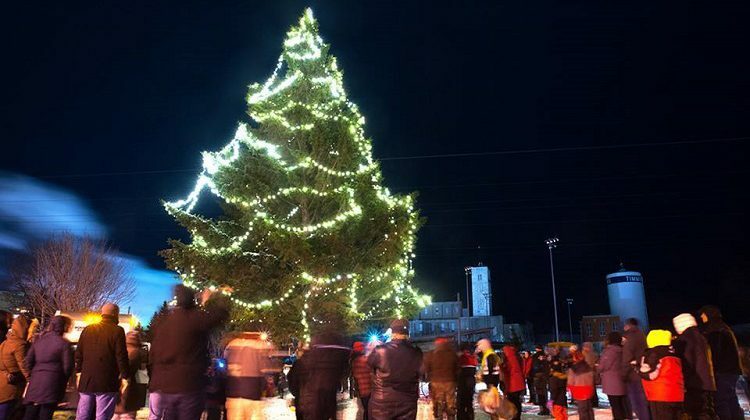 The symbol is the same with the same goal – adding to Christmas spirit – but the community Christmas tree for Timmins has had to move this year. 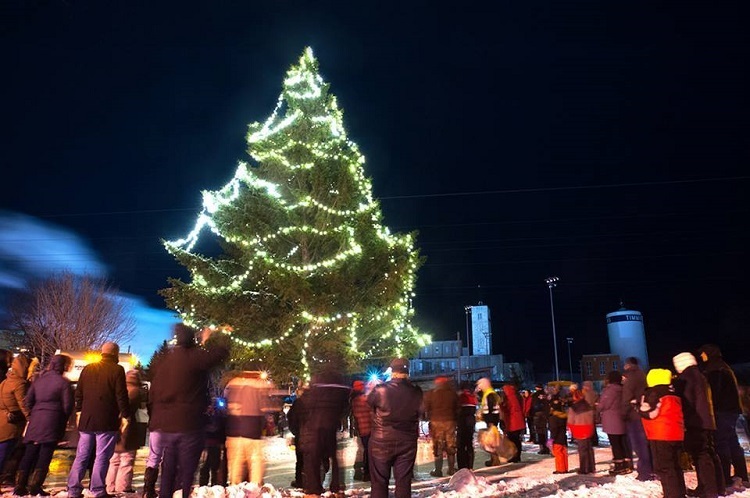 The celebration of the tree lighting happens Saturday between 5:00 and 7:00pm at the Timmins Museum. 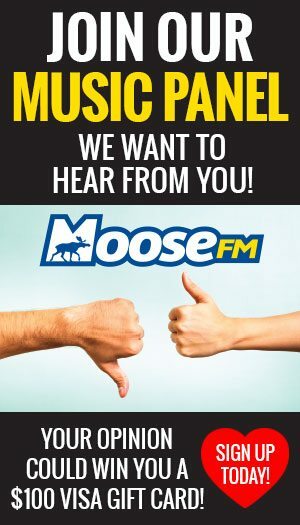 Marnie Lapierre of Tourism Timmins says starting four years ago, the tree has been at Hollinger Park.